August 16-19: Come to The Fair! Skillet toss! Shucking contest! Live music! The Midway! 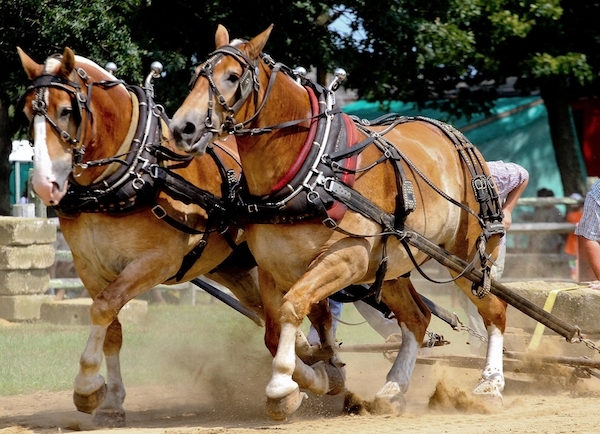 Fried dough, cotton candy, crafts, livestock shows and more (whew!) 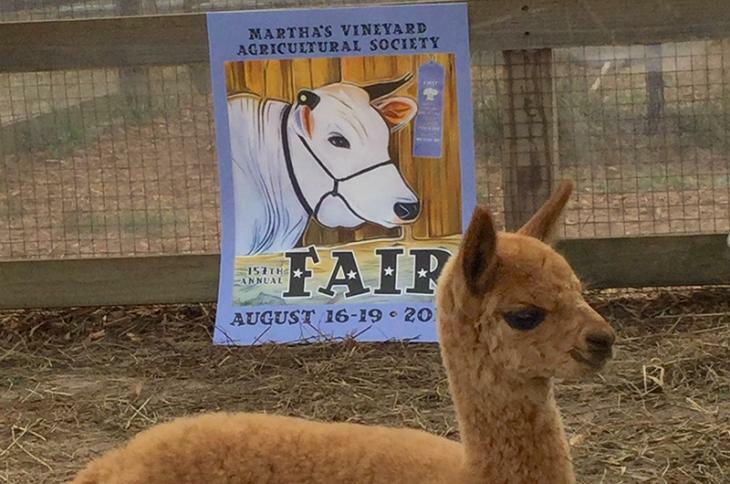 – as county fairs go, the Martha’s Vineyard Agricultural Fair clearly deserves its very own blue room! 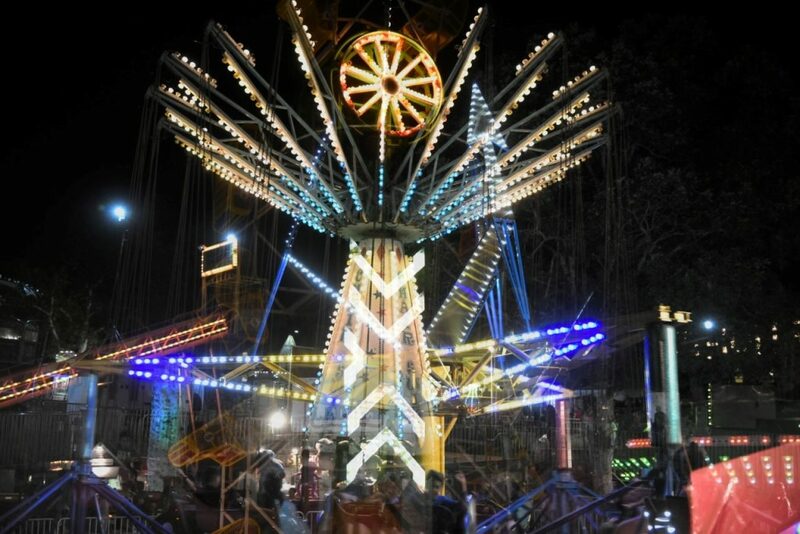 Though 2018 marks its 157th year, the Fair never gets old, offering something for everyone with an experience that binds both the community and the generations. 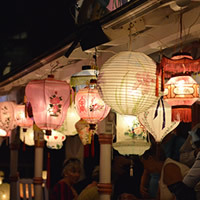 This year the Fair runs from Thursday, August 16 through Sunday, August 19. It’s open from 10am to 11pm on the Panhandle Road fairgrounds in West Tisbury with the exception of Sunday, when closing time is at 7 pm. Daily admission tickets are $10 for adults, $5 for children 5-12 and adults who are 62+. Children under 5 are free. Agricultural Society Members holding Membership cards are entitled to free entry to the Fair. For a complete daily schedule of events, click here. Check out the table of contents of this year’s Fair Book where familiar favorites like the pet show and the ox pull jostle for attention with fun additions: Kiddie pedal tractor pull anyone? Or how about a game of tug-o-war? The book has detailed daily schedules of both regular and special events to help you plan your visit to the Fair. This year for the first time there will also be a Strongman Competition; events include the Yolk Squat, the Dumbbell Single Arm Press, the Kettle Bell Toss and more. Open to men and women in different age groups. Don’t mist the Hall, which opens Thursday afternoon when all the judging of quilts, flowers, vegetables, artwork, baked goods and more is finished. And the livestock barn, with chicken, rabbits, goats, sheep, cows, draft horses, oxen, pigs – and sometimes baby animals born just in time for the Fair – has to be on your list. 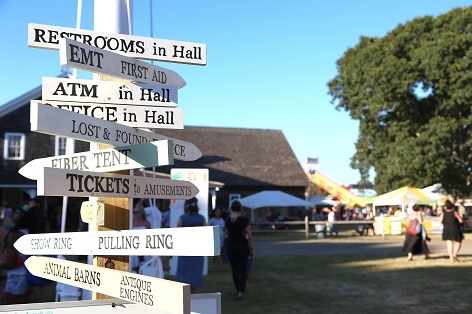 Read more about the Agricultural Fair in the Vineyard Gazette. See you at the Fair!